Everyone in the creative field today requires a portfolio for showcasing his/her talents. An artist in the making, a budding designer or an amateur photographer, you can make it big on the virtual platform with an online portfolio. Creating an online portfolio helps you establish a professional image. The potential clients get a glimpse into your style via the work displayed on your portfolio. 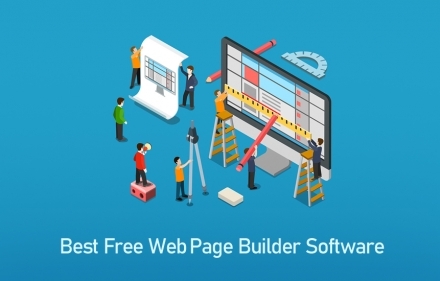 There are loads of website builders that would assist you in launching your own portfolio without having to deal with complicated coding or other technicalities involved in web designing. Read on to know more about creating online portfolios and the best site builders that would help you in the job. With a portfolio, you can create a powerful first impression on your audience and leave a mark. It is a great solution for budding artists who are actively seeking employment to get noticed by the top brands. It is a place where you can add the samples of all your previous and present works for easy viewing. The first thing that any employer checks for when hiring a candidate in the creative field is his/her online profile. Adding a bit about your online portfolio is sure a plus point for your resume that would help establish your personal brand identity. Anyone from around the world can now easily look you up on the internet and check out all your work in one place. Site builders also offer a lot of SEO improvement tools for boosting your online ranking. A strong SEO ranking ensures that your portfolio gets noticed by the popular search engines and appears in their top results every time a user looks you up. Wix is easily one of the most reliable and user-friendly website builders available. More than 500 pre-designed templates allow photographers to create a professional website gallery for presenting their works. Wix introduces a form of artificial intelligence termed ADI to build the portfolio website of your dreams. It gives you an idea regarding the way your images will appear when expanded. You can then use the Wix PhotoEditor to edit, filter, and even add graphics and animation to your work. Promoting your photographs has never been easier, thanks to the Wix Video Maker. You can now create professional-quality videos and animations to promote your work. It also offers a unique drag and drop function allows you place the photographs anywhere on your website. Wix’s HTML5 function enables you use animation and 3D effects on your website. Cross-platform compatibility makes it possible to view your website on tablets and smart phones. Weebly is a user-friendly website builder that is suited for all kinds of undertakings thanks to its flexible framework and smart features. The platform supports everything from blogs to websites and web stores, even portfolios and generating forms. The easy to use drag and drop interface is loaded with a set of really cool editing tools that can tweak the themes to your liking. 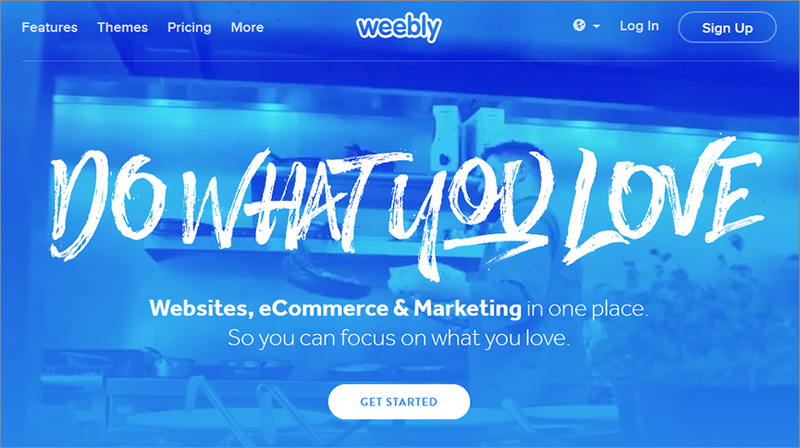 Add pictures, videos, and graphics, select from the numerous responsive themes and layouts and promoting it across various e-commerce platforms, you can do it all here on Weebly. Other than that the SEO tools, CMS features, free web hosting custom domain registration and social media connectivity make the platform a hit among budding entrepreneurs and artists who want to expand their venture internationally. The main page is divided into various blocks that simplify editing; you can specify the arrangement and design of specific units separately. Weebly is a multi-lingual platform and comes with a Mailchimp integration and Custom Contact connectivity for better brand promotion. The form builder, radio buttons, custom widgets, checkboxes, date box etc. are additional perks you can check out here. 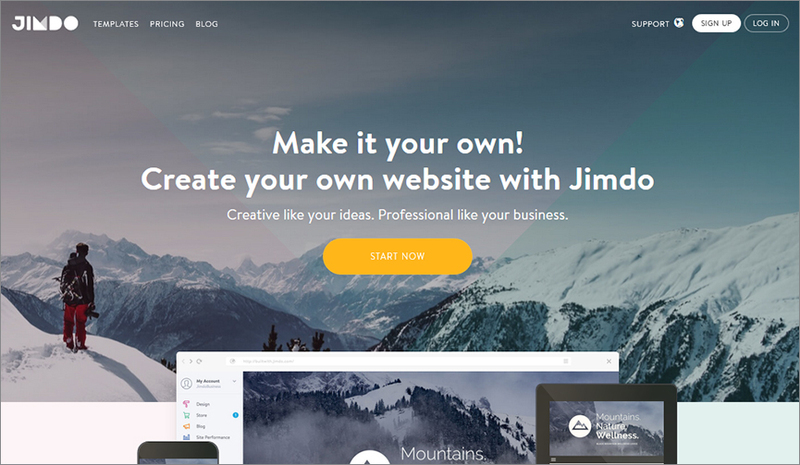 Jimdo is another popular site builder that gives users the option of creating online portfolios and websites for showcasing their work in a professional systematic way. The editor is clutter free and great for beginners as it comes with a point and click functionality and involves no complicated coding. The German website builder supports about nine languages and has hosted over 20 million websites till date. The interface is clutter free and loaded with a lot of efficient tools for customizing the pictures and themes of your portfolio. The SEO enhancement tools not only solidify your web presence but also give you the freedom to edit the page title, description, and URL. The platform is compatible with all Windows and Android devices. Both the Standard and Premium packages give you free hosting and domain services. You can also embed YouTube videos and import content from other social platforms to enhance the appeal of your portfolio. The themes are retina ready, very responsive and can fit any screen resolution. 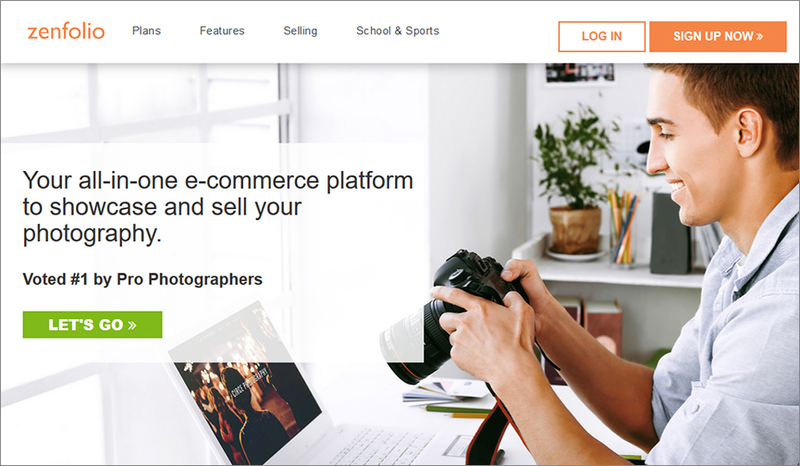 The market leader in photography websites, PhotoShelter targets aspiring photographers who are interested in a platform that easily and efficiently allows them to present their works to the world. There are plenty of photo-editing resources available to users that enable you to customize your images as per client expectations. You will enjoy access to numerous pre-designed templates which you have the freedom to choose and customize as per your discretion. Organizational tools available with this builder allow you to upload and format your photographs, while cloud storage makes it convenient to access your data anywhere, anytime. It is possible to add a default watermark to your work for copyrighting your images. The area where PhotoShelter excels is its exclusivity. You can now host a private gallery where unique photographs can be shared with select clients. This adds an element of security and privacy to the entire proceeding, and makes your photographs seem that much more lucrative. The online proofing feature, on the other hand, simplifies the entire process of sharing pictures with clients. For business-minded photographers, the e-commerce features are a godsend. They enable you to use the in-built cart to sell your work over the Internet. 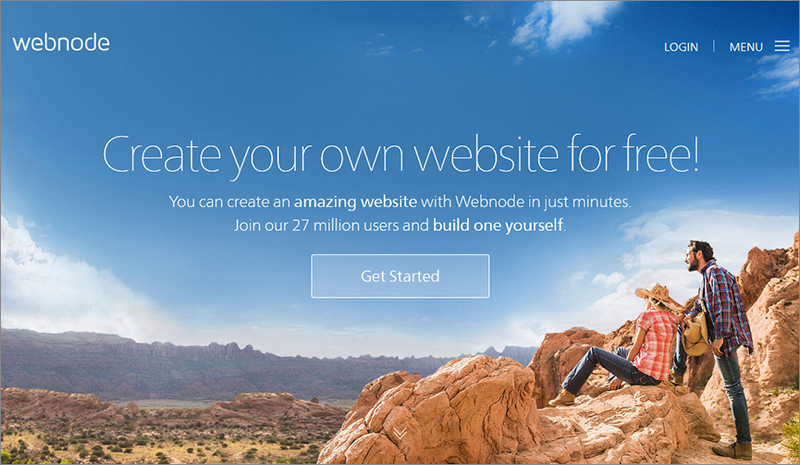 Webnode is a powerful player in the industry with over 27 million registered users and supporting over 20 languages. From building blogs to creating web stores and online portfolios, you can do everything here. The recent upgrade in December 2015 has added a few new features to the website builder enhancing its overall look and feel considerable. With its drag and drop editor, you can easily insert images and videos without writing a single line of code. The themes and responsive layouts can be customized on the intuitive interface in a matter of minutes. Note, that the platform does not give you the provision of tweaking the HTML code and CSS of the website. The Standard and Pro package offers free hosting, domain services and ad-free sites for better performance. The SEO tools, e-commerce solutions, and social media integration further expand the reach of the portfolio. 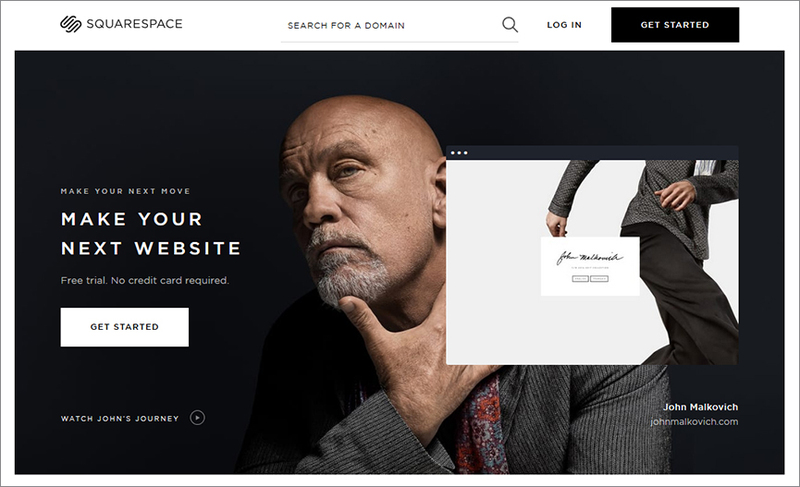 One of the most comprehensive websites for digital designers and photographers alike, Squarespace is renowned for its round-the-clock customer support. 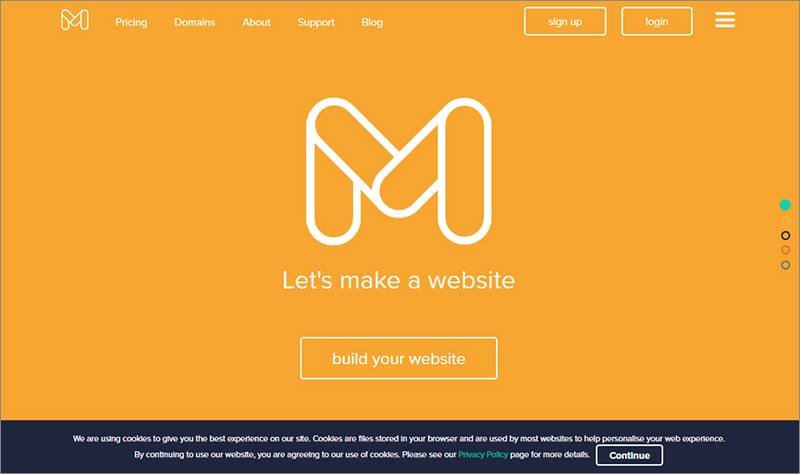 This website builder comes with unique tools that allow you to improve your web traffic. 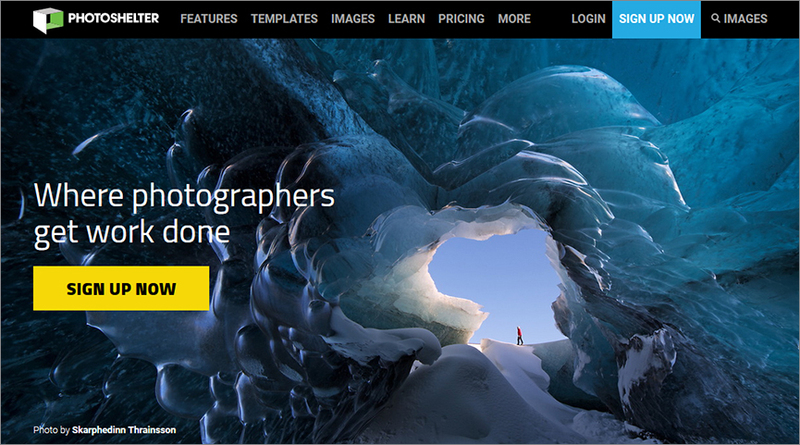 Zenfolio helps build beautiful, responsive sites, meant exclusively for photographers. 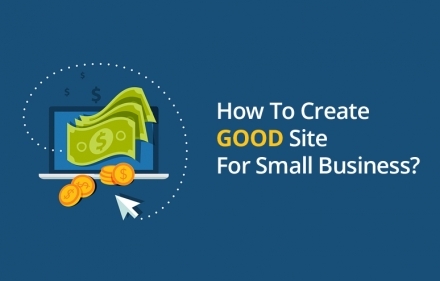 If you’ve been itching to create your own site, then this is definitely worth checking out. One of the reasons why a lot of users pick this website builder is its ability to give clients the chance to get in touch directly with the photographer. You can access large number of customizable themes, which are great if you wish to form your own brand logo or even a photoblog. New photographers will definitely appreciate the flexible plans that suit their pockets and website requirements. You can also enable clients to browse and buy pictures from any device. Using this feature, you can shoot out mails to clients and offer them a preview of your works. Creating a portfolio has never been easier than with the website builder, Portfoliobox. 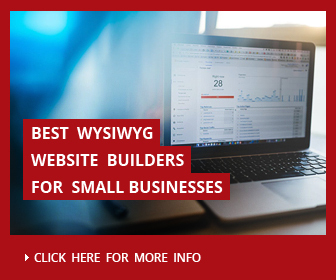 The website builder boasts of easy to use and flexible features that make it an ideal choice for any web designer or photographer. The reason why this gets picked over competitors is due to the lack of ads. Even if you use a free version, you won’t have to deal with pesky advertisements. 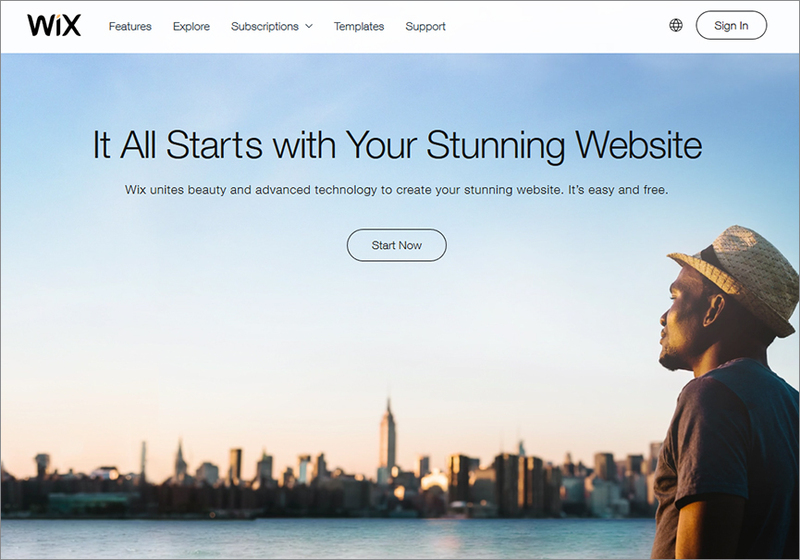 Customizable templates and an intuitive builder allow you to tweak your website as per your needs. You can allot password protection and provide copyright protection to your pictures. You can even add small descriptions to your images. E-commerce option is available and the responsiveness of the templates means your web content will load optimally for any screen size. Budding photographers will enjoy the Virb’s easy platform that facilitates the creation of a portfolio website at extremely cheap prices. You enjoy the benefits of unlimited space, pages as well as access to numerous features that enable you to create a professional quality site. Display your pictures in various formats, including thumbnail and slideshows, and ensure website responsiveness to fit all screen sizes. Enjoy access to great themes and auto sync your website images with your social network. You can set password protection for your website. This helps you share specific photographs with handpicked clients. If you wish to connect with a global audience, then Moonfruit is the solution. Setting up a portfolio website is extremely easy, and using the design interface is a breeze thanks to several tools. The drag-and-drop editor provides an open canvas for displaying your images, while the built-in photo editor makes it easy to edit your work and add special effects, if required. You can choose from various templates, and add widgets to them for displaying a slideshow of your photographs. The flexi web design feature enables you to build a fully responsive web page that can adapt effortlessly to the screen size of the gadget it’s viewed on. Moonfruit focuses more on the social aspect, and promoting your work becomes a priority for this website builder. This is why you get constant tips on how to get better visibility on social networks, and the best ways to draw the attention of potential clients. Behance is more than just an ordinary site builder. With over 67 million profiles the platform is a hit among artists, photographers, designers and animators who wish to showcase their talent in a systematic manner. Behance is especially active on the social media network with their regular job postings. You can also comment and “appreciate” fellow budding artists, follow their work and build contacts at Behance. Created in 2006 as a unit under Adobe, the platform is all for empowering the world with ideas and giving young designers an opportunity to explore their potential. The mobile application available on both Google Play and Apple Store is a great option for starters to get used to the idea of portfolio designing. The Behance Display option allows you to edit your portfolio even when there’s no internet connection. The Creative Cloud Desktop support is an additional perk that offers unlimited storage, wide bandwidth and free hosting facilities. With an in-house live editor, users can make real-time changes and updates on their portfolio when online. Although Behance is an open source and free platform you even get the option to use its paid service called Pro site at just $99 a year. Adobe is a brand that has been in business for quite a while now and is a household name known for its photography and editing tools. It is a leading digital photography firm that has launched many powerful applications such as the Adobe Photoshop, Adobe Illustrator and recently the Adobe Lightroom where aspiring animators and designers can edit and customize images to their requirement. The Adobe Portfolio only upholds the reputation and standards of Adobe. Launched only recently, the platform is offered to all Creative Cloud users. All non-users will have to pay a subscription amount of $9.99 per month to be able to access its interface. The Lightbox feature allows you to import images from Adobe Lightroom and Behance platforms directly to your portfolio. The point and click functionality of the platform come with built-in Behance and Typekit integration. The five attractive and unique themes can be customized by a live in-house editor that allows you to make changes in real time. You can even add multiple fonts to your portfolio via Typekit. Free hosting and domain registration, SEO tools, CMS solutions and e-commerce facilities are additional advantages offered here. What is the modern portfolio website? A modern portfolio website is a dynamic online branding destination for your professional services in the field of design and development. Modernized portfolio websites encompass sensational designs, are embellished with highly value adding widgets and features, and equipped with functionalities to showcase and sell your digital content. Portfolio websites are the digital business card of a designer. They help you organize your content, create a one stop online destination for interested people to check your work out, and a means of personal branding. 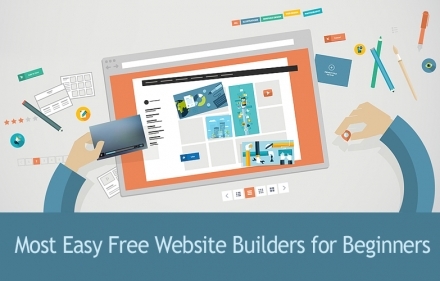 A modern website builder is, broadly speaking, even more important than your resume. Not only designers and developers, almost all kinds of professional service providers can leverage a modernized portfolio website to promote their services. Whereas the general understanding is that portfolio websites are most relevant for web designers, graphic designers, and web developers, truth is that they can be used by several other hobbyists, creative artists, and professional service providers. Cartoonists, sketch artists, doodlers, infographic artists, story writers, and professional service providers from all fields can use a portfolio website to reach out to clients. Here are the top benefits of having your own portfolio website. A portfolio website is your means of creating strong and stellar first impression on prospects. Your personal online portfolio conveys strong messages to prospects about your commitment to your profession and creative interests. Your online portfolio is your personal art gallery where you showcase the best of your creative works. Think of it as a magic business card that anybody can access anywhere, and one that ‘shows’ what you can do, not just ‘tell’ it. Why not let prospects come to you instead of you searching far and wide for them? Once your portfolio is content rich, you can throw in some SEO juice and make it rank highly on Google and other search engines’ result pages for your target keywords. Apart from being the storehouse of all the info your prospective clients need about your design services, your portfolio website also works as a communication medium. Users can comment on your work, send you instant messages, interact via live chat, and even fill out query and feedback forms. We’re sure you safeguard your digital assets and back your data up. However, it always helps you have your smart little online safe where all your content is placed. You can use your portfolio website’s storage space to keep your artworks and design examples. What options should a professional website for portfolio have? A portfolio website has very specific goals, namely to create long lasting visual impressions, and to motivate the website viewer to contact you and start the process of engagement for potential business or collaboration. Let’s take a look at the options that an online portfolio must have. 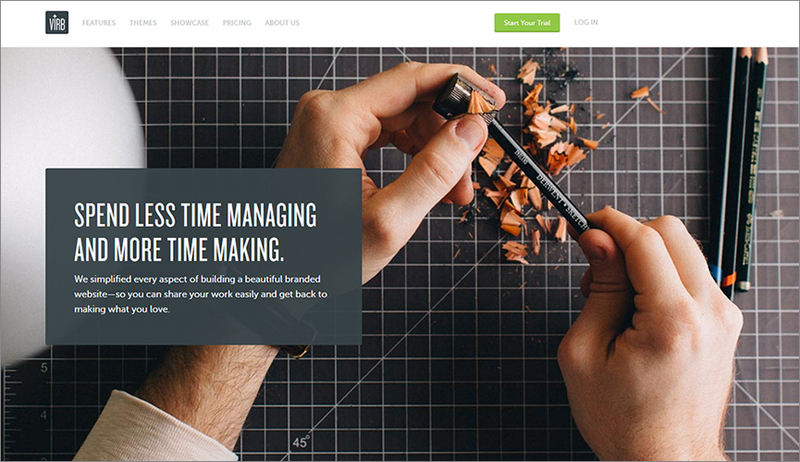 Your portfolio website has to create an impact with the design, and a great theme helps here. Look for a website theme that syncs well with your overall design philosophies and interests. Think about the colors you want incorporated, white space proportions, target audience, and your content formats (videos, images, infographics, animations, etc.) before you finalize a theme. Most importantly, look for responsive themes that load well on mobile devices. Consider different options such as grids of thumbnails, full sized image slideshows, one page designs, parallax effect themes, and tabs for different content categories. Be clear and comprehensive in your contact information. Look to create an ‘about me’ page that communicates your personality, your design ideas, vision, and peripheral services you offer, apart from your experiences so far. Also, you’d do well to have a feedback mechanism, a moderated comments option, and forms for handling queries on your portfolio website. Design agencies will need more advanced functionalities such as live chat and ticketing options. Modern portfolio websites come equipped with advanced functionalities to manage sales via digital downloads and integrated payments. You can realize sophisticated revenue models, right from single downloads to batch downloads, and from trials to monthly subscriptions. Over time, your digital assets will span across several niches and categories. Your portfolio website must be equipped with the option of organizing content across project categories, so that website visitors can navigate easily to the most relevant projects and see your creative exploits. It’s obvious enough; your high quality digital designs would demand space, and your online portfolio website needs to be able to offer that. Look for hosting options with sufficient space to keep you covered for the next 5 years, at least. Portfolio apps require additional functionalities such as image gallery management, automatic daily backups, shuffling of landing page slide images, etc. to keep things dynamic. We’ll cover more information on these widgets and apps in the next section. What is the difference between portfolio web templates and ordinary ones? Let’s understand the differences between portfolio templates and an ordinary website template. A portfolio template’s photo gallery comes with pre-loaded, licensed, and professionally designed images, free for use by the website owner. Users can easily upload heavy images in the gallery. The image gallery supports most regularly used image formats. The categorization and design organization features are sophisticated. For instance, users can create 3 to 4 levels of categories (parent category, sub category, sub sub-categroy, and another niche within that). There are different view modes, such as slideshow, full screen view, thumbnails, etc. Portfolio website’s visitors can directly add designs from the image gallery to the cart using the ‘Add to Cart’ button. For the portfolio owner, there are gallery management plugins such as mass upload, image filters, image attributes, watermarks, etc. Portfolio website owner can offer the option to end users to log in to folders using their unique credentials. 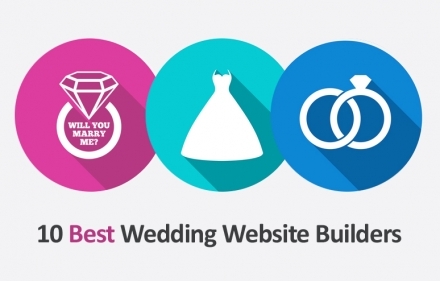 This is particularly useful for wedding photography artists and marketing material designers. You can experiment with different layouts such as grid format, horizontal or full screen format, masonry style and gallery focused designs. You can expect to find all kind of WYSIWYG design customizations and code customizations on offer while creating an online portfolio. The range of color options, stock photos, banners, video clips, animations, and fonts is much larger than ordinary website. Plus, modern online portfolios allow access to web based Webtype. Advanced color, positioning, and font sizing options hand over the complete design control to you. It’s obvious; you’ll find amazing sophisticated design management options in an online portfolio website. For starters, there are fully fledged image editors and design creation interfaces included within the website. Using these editors, you can create stunning designs right within the portfolio creation interface. Website visitors can create their accounts and profiles on your online portfolio website. You can restrict access privileges based on membership level. Client proofing areas help you work on designs and manage different versions based on feedback from clients. Clients can mark favorites, leave feedback, and purchase designs from their accounts. You get all the activity communicated via notifications, and the information is stored in your dashboard. Adobe Lightroom is one of the most popular plugins that come integrated with modern portfolio websites. This plugin allows you to publish your portfolio and proofing galleries right from within the website. This is just one of the several publishing plugins that come integrated with online portfolio website builders. How about cultivating and curating your personal brand on your portfolio by integrating Instagram in there? You can showcase all your Instagram uploads directly on your portfolio website without any additional effort. These plugins are specifically focused on the needs of web designers and web developers, and hence, set online portfolio websites apart. Modern online portfolio websites are equipped with advanced ecommerce tools to help you showcase and sell your digital creations. These functionalities include payment gateway integration, client account management, discounts and promotions, rule based downloads, management of proofing with clients, etc. We’ll cover this in more detail in the next section. Is it possible to sell works on portfolio site and how it could be done? Yes, it is possible. Like we said, modern online portfolio builders offer you amazing options to set up all kinds of revenue models around your digital content such as designs, animations, stories, and web apps. Let’s share some details of these functionalities. Most advanced portfolio website builders allow your website visitors to create their profiles. Then, they can browse your designs, and can add different digital contents to their online carts. These digital checkout process enables sale of your designs, and the delivery is managed via digital downloads. Settings and options such as the number of downloads, image resolutions restrictions on free downloads, etc. allow you to implement pretty much any kind of revenue model. You can also sell licenses of usage of your digital content. The next pillar of an ecommerce ready online portfolio website is payment gateway integration. You can accept payments in multiple currencies. Of course, there’s PayPal and Stripe integration in most online portfolio website builders. Using apps and widgets, you can add the option of payment from pretty much any payment processing service. It’s not limited to simplistic sales of digital goods. You can easily implement all kinds of pricing promotions on your online portfolio website. Right from special discounts to customer specific price lists, from sophisticated coupon based discounts to loyalty bonuses – you can offer all kinds of promotions to drive more sales. Also, modern online portfolio website builders allow you to sell bundles of designs, such as any 5 from one category, any 10 from one theme, etc. You don’t need to keep your business limited to digital downloads. You can easily offer your designs in the form of tangible products such as posters, pamphlets, flyers, etc., using printing services. Services such as EZPrints, Loxley Color, WHCC, and AdoramaPix enable the fulfillment of physical prints, right from your online portfolio’s sales, into the hands of the end customer. Most online portfolio builders offer integrated or add-on based integration of such fulfillment services. Managing sale of digital content and taking up paid designing assignments requires you to be able to share work in progress with clients, get feedback on prototypes, and send edited content. Using client proofing features of an online portfolio website, you can collaborate and manage client proofing like a breeze, right from within your portfolio website. If you are really looking to transform your design skills into a fully-fledged business, look for online portfolio website builders that offer you dedicated account management and customer support. This ensures that your business is never down. Then, there’s the flexibility that you can get any specific plugins developed for your portfolio, to enable better marketing and sales management. Dedicated account management will cost you more than other website builders, but also ensures that you will get help to leverage all the features and functionalities of the website builder, to drive sales up. 24 X 7 call support, priority email support, and scheduled meetings with account managers to understand your business goals – these features help you grow, and help you focus entirely on the creative exploits instead of worrying about business management. Designers, developers, and digital content creators from all markets have a lot to gain from a permanent web address, that’s their ever improving portfolio. 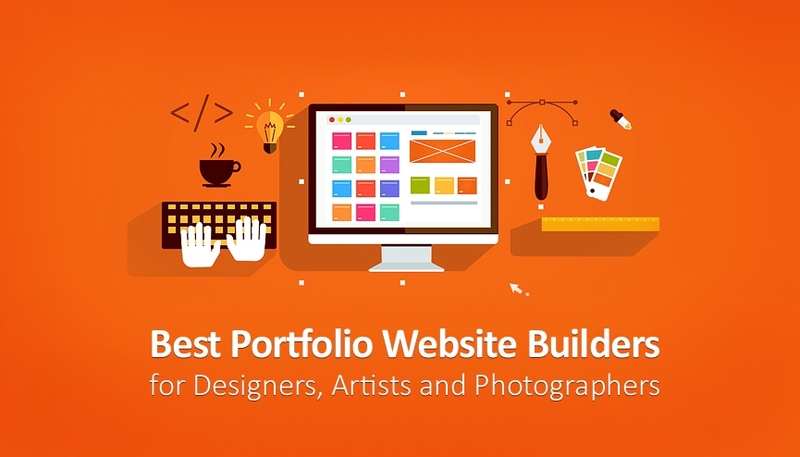 Building a dedicated online portfolio with superlative tools, features, and functionalities is a breeze, using special portfolio builder tools. Right from superlative templates to in-site design creation tools, from WYSIWYG theme editing to advanced image gallery management tools – you get it all. You can, then, implement all kinds of revenue models and start selling your content and your services right from your portfolio. The focus of a portfolio website remains on design novelty. Modern portfolios use amazing themes with the latest design philosophies incorporated in them. Of course, it’s up to you to make it more awesome by adding your design creativity to the mix. Take the leap; you have everything to gain from an online portfolio.